Fractional Ownership. Share F for sale. 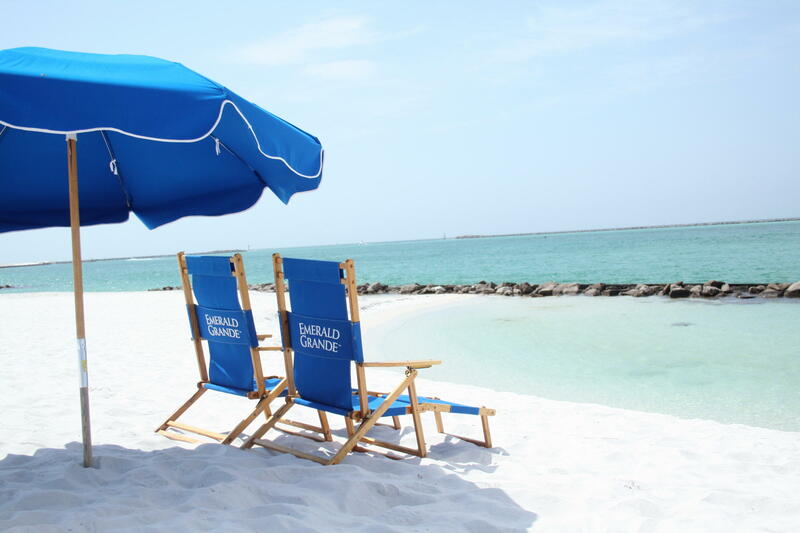 6 Weeks of Uusage each year. 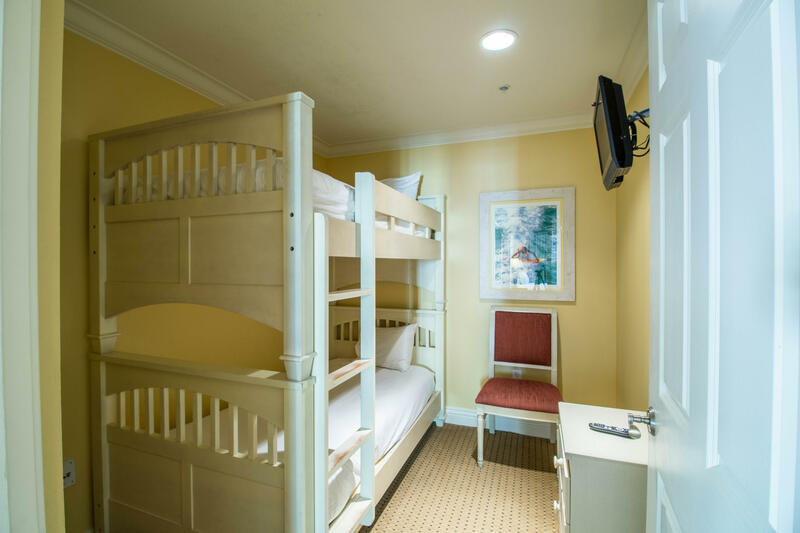 Two bedroom plus an additional bunk room and can sleep up to 8 guests. 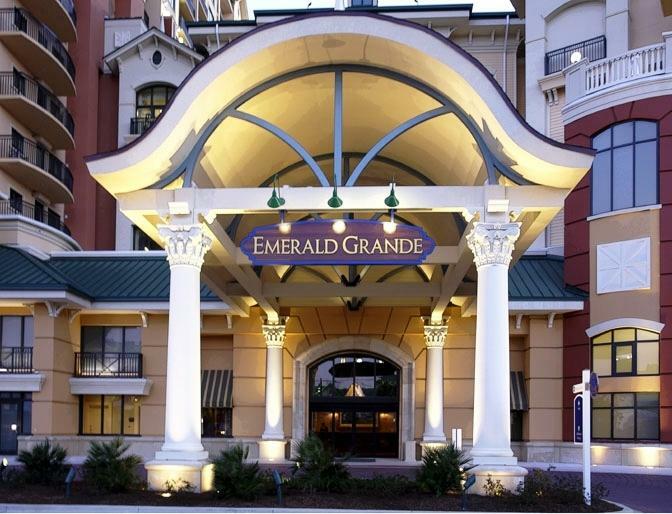 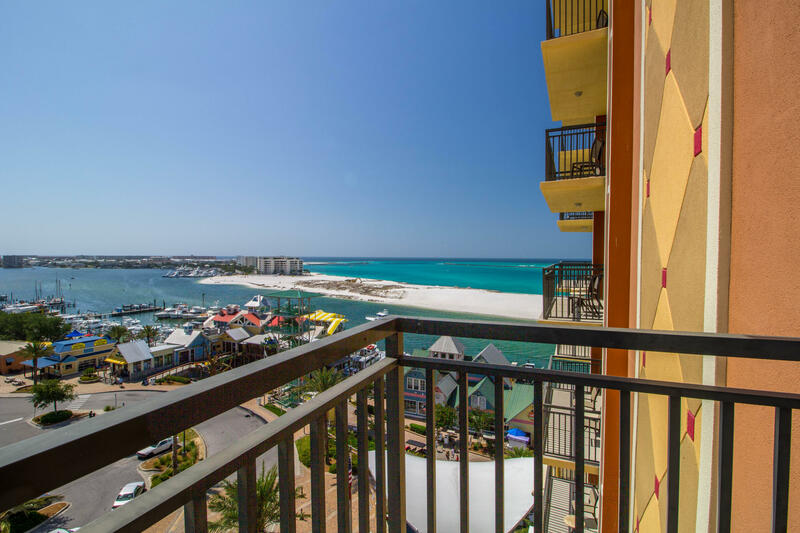 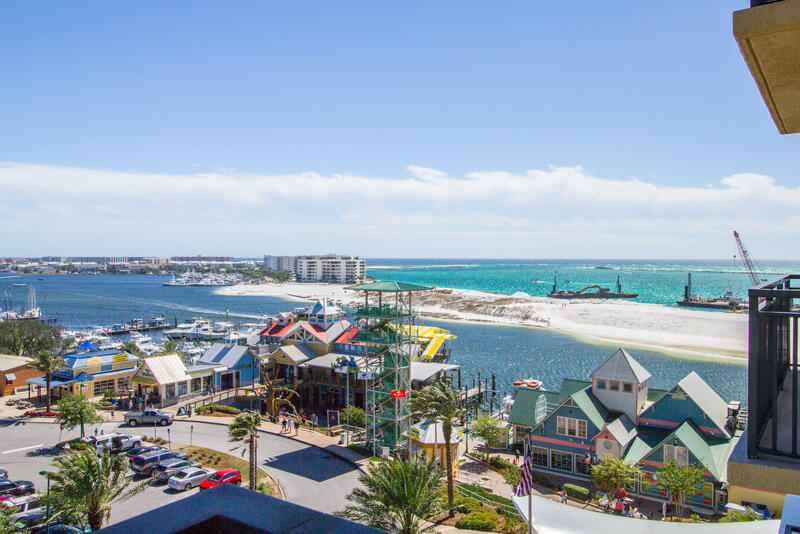 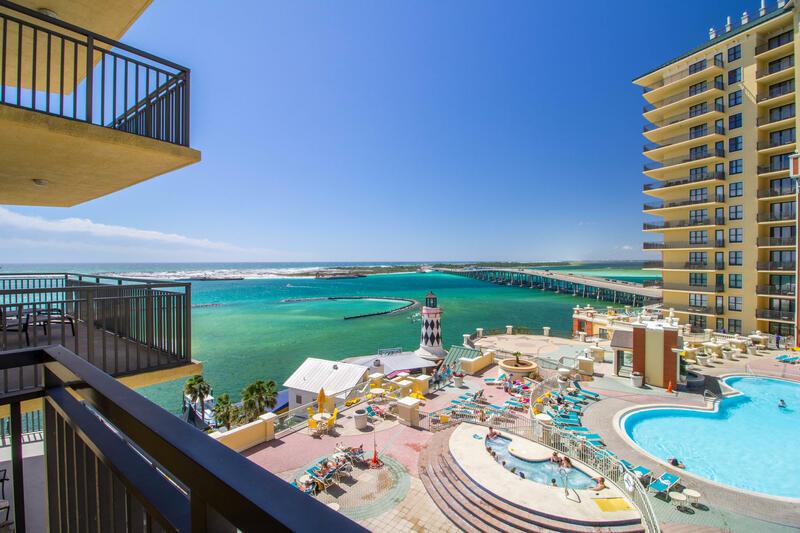 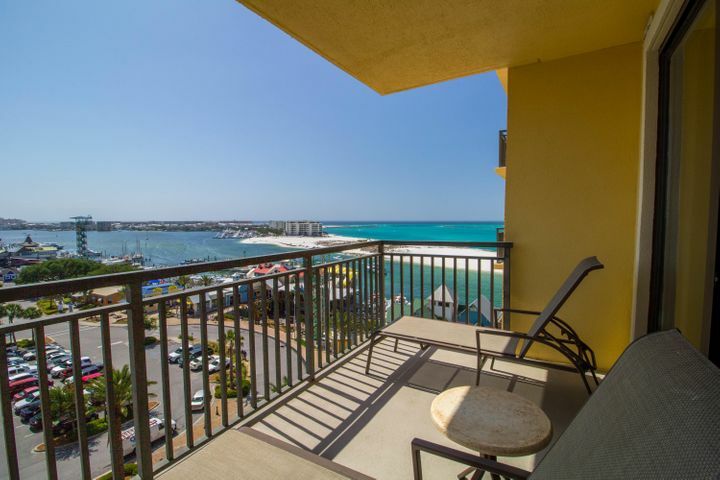 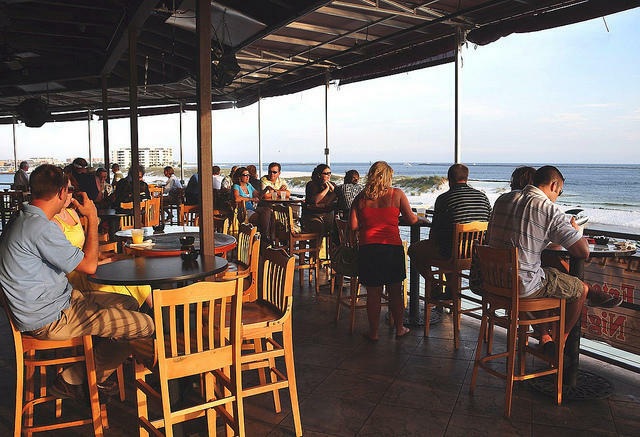 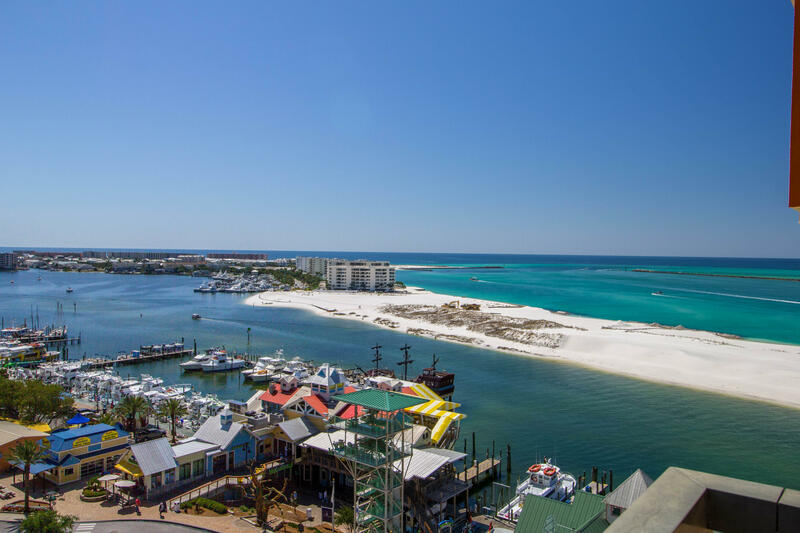 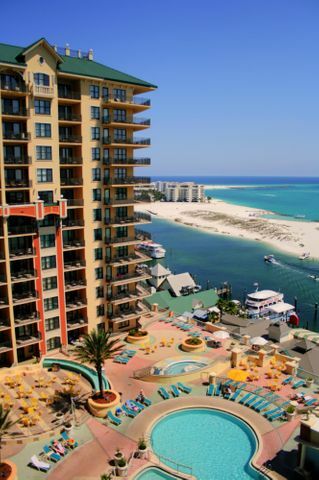 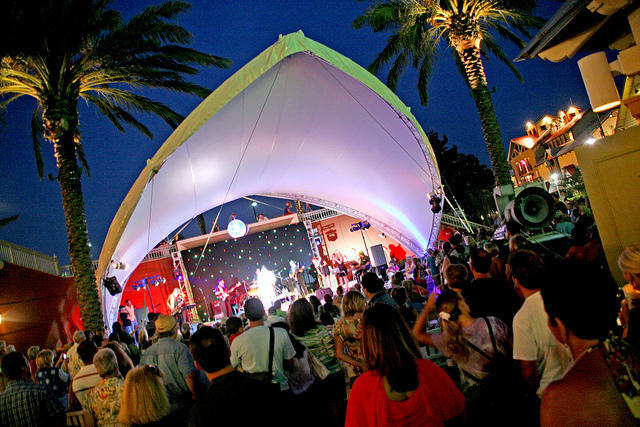 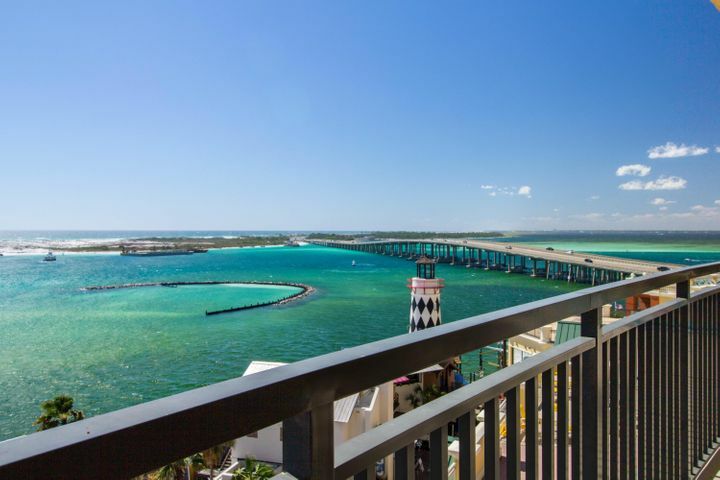 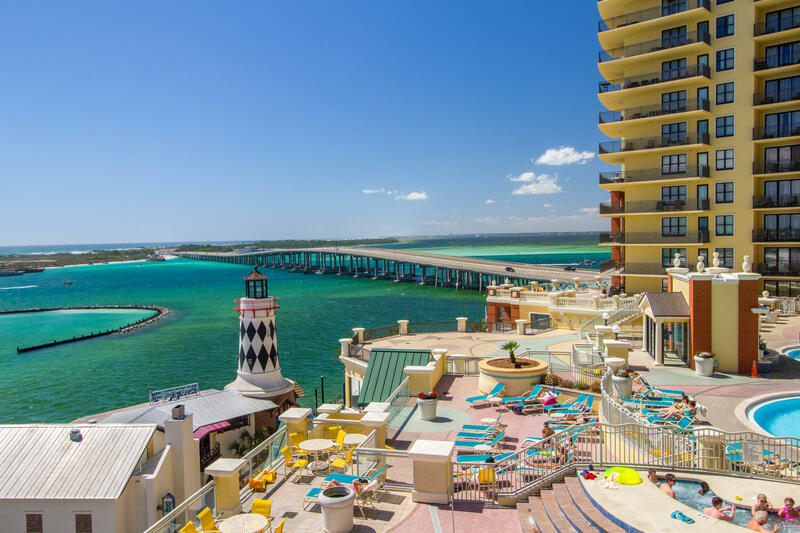 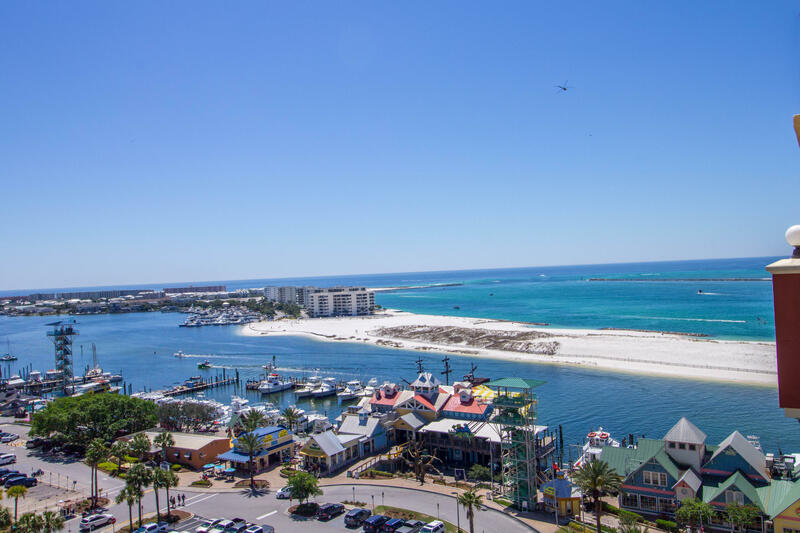 Some of the best views on the Emerald Coast. 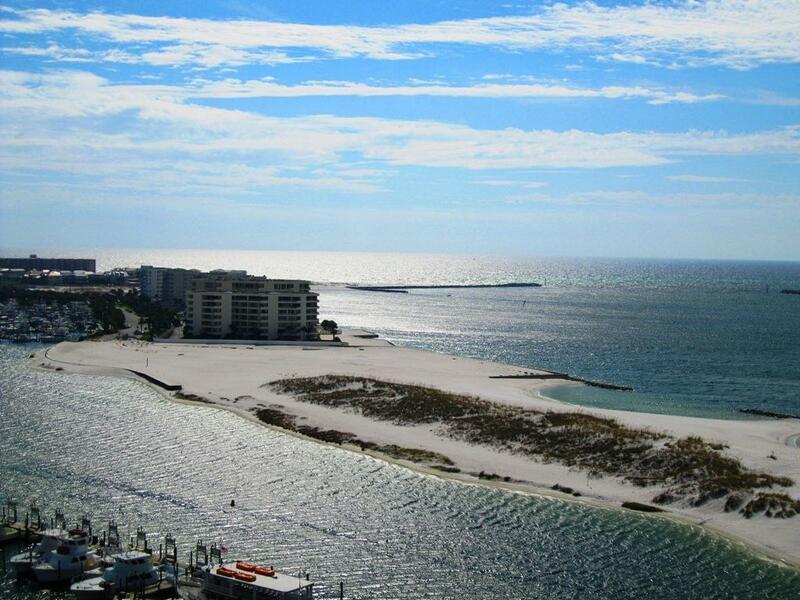 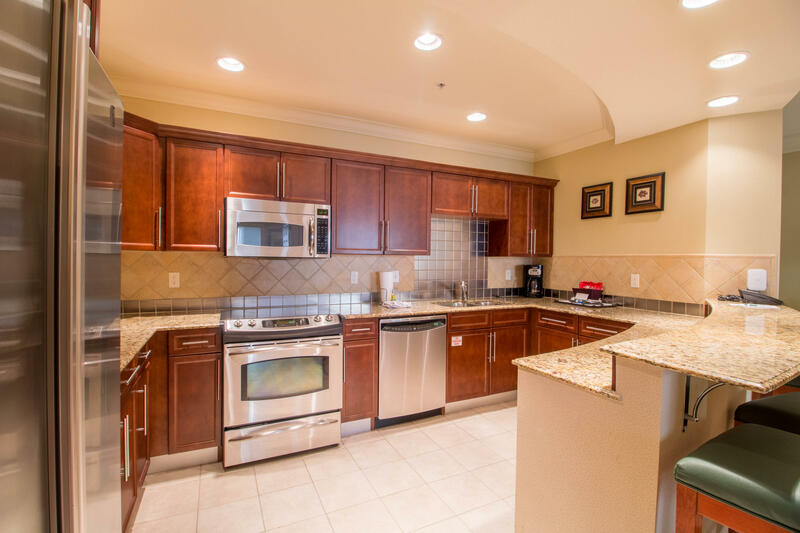 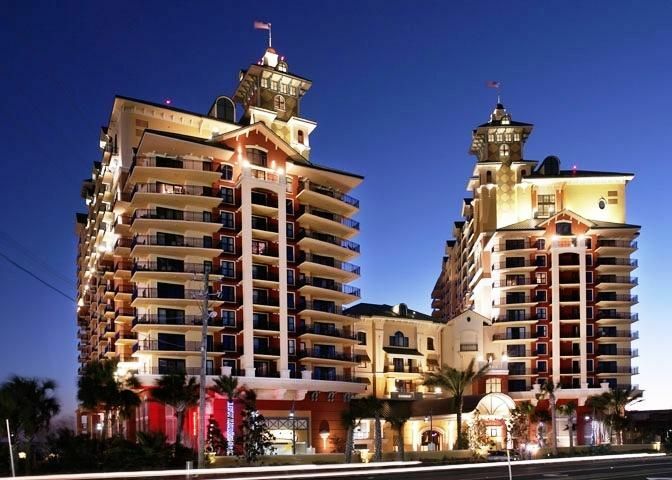 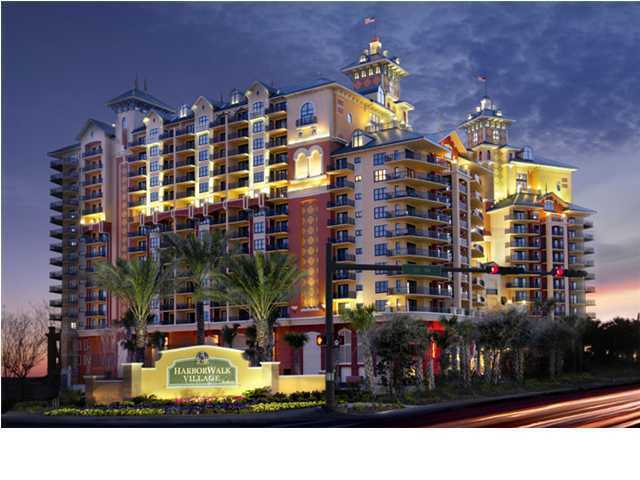 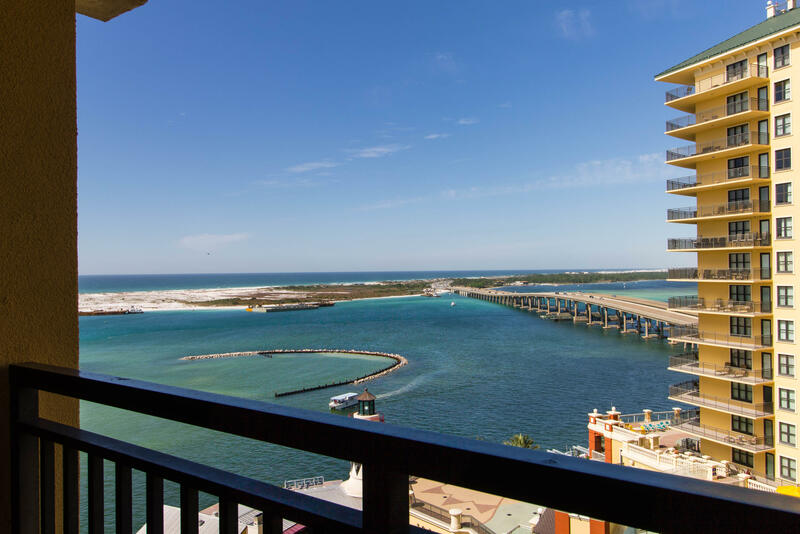 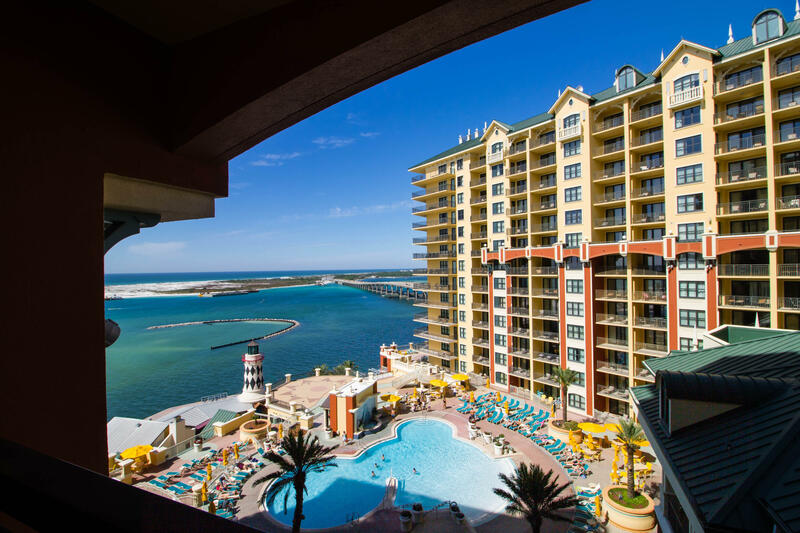 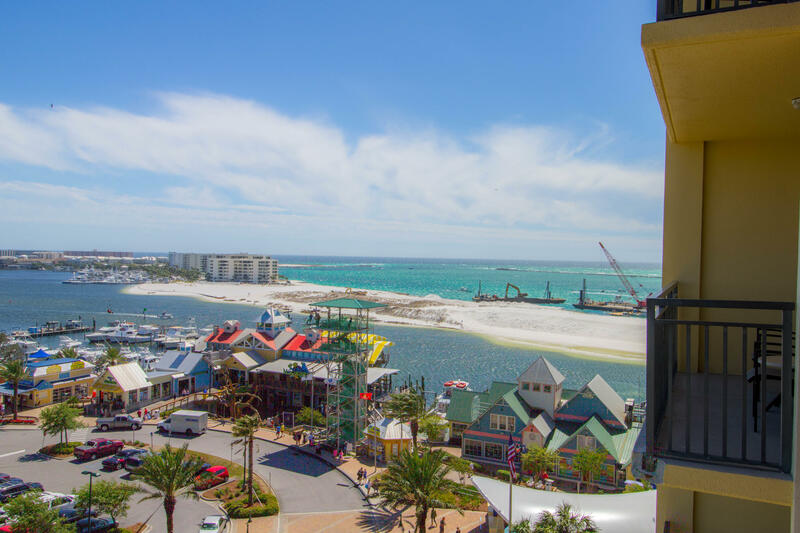 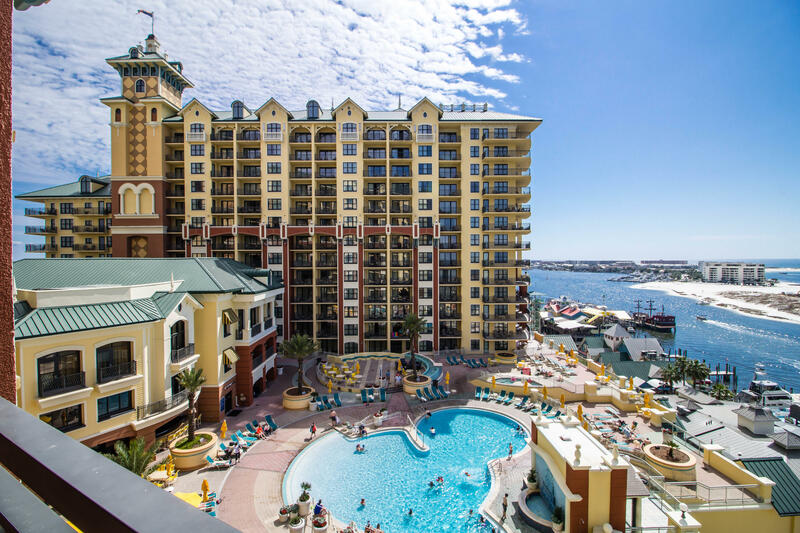 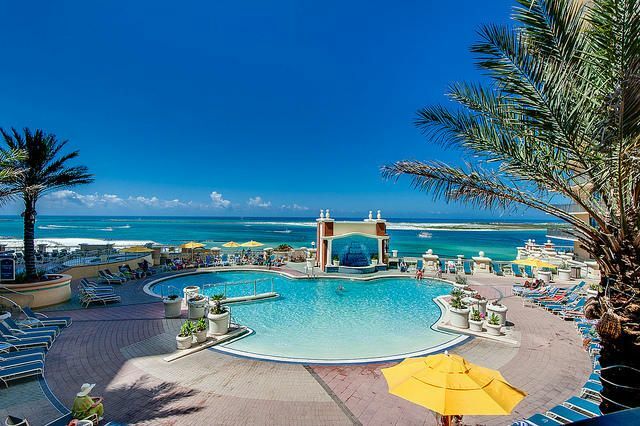 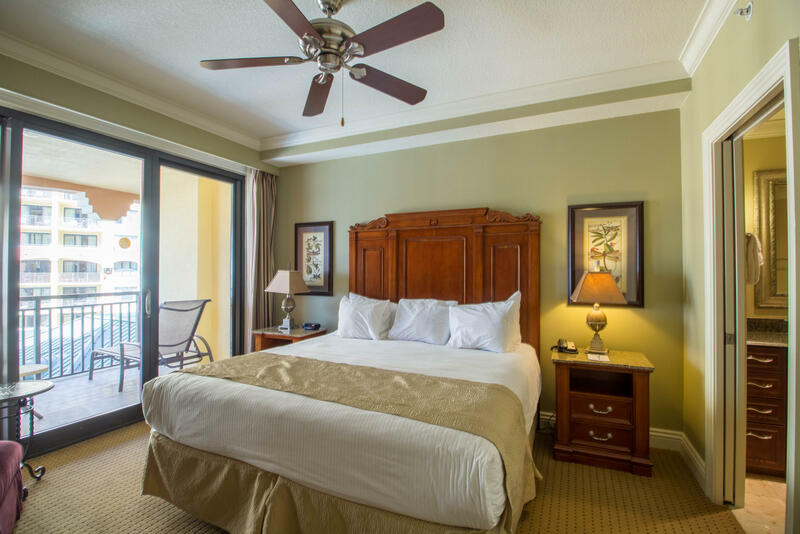 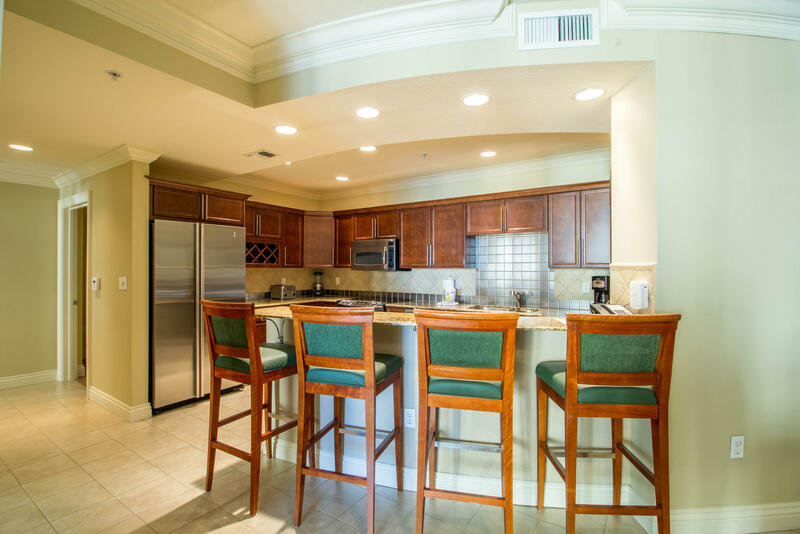 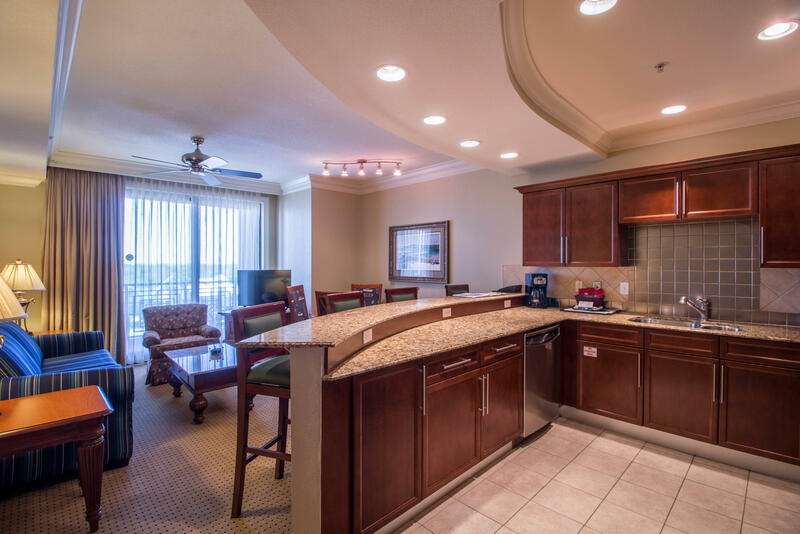 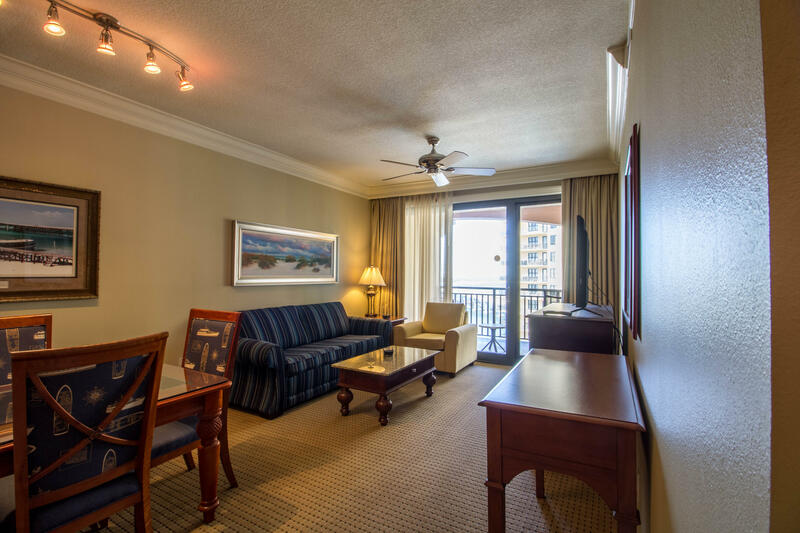 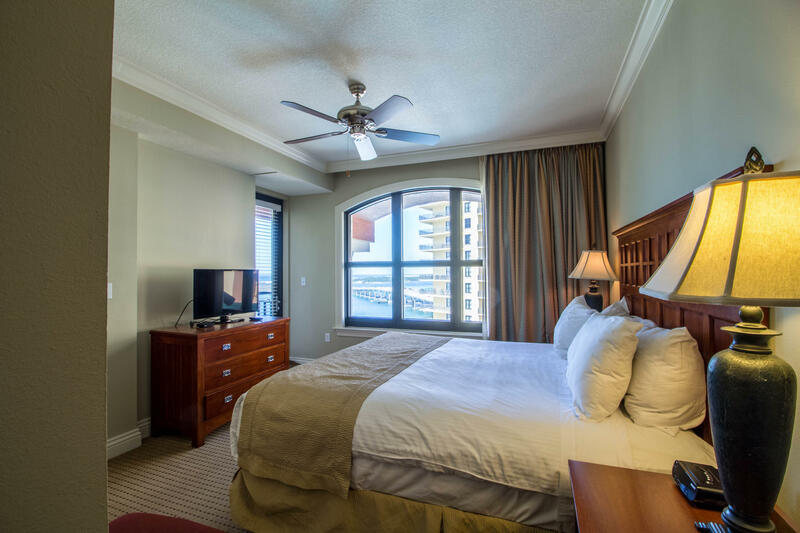 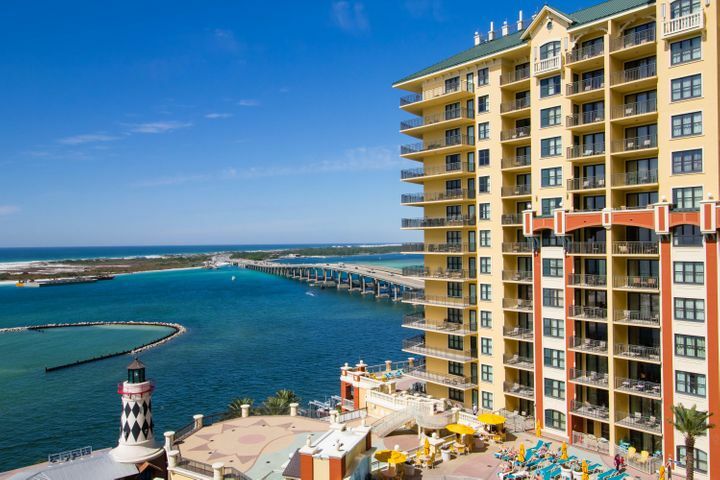 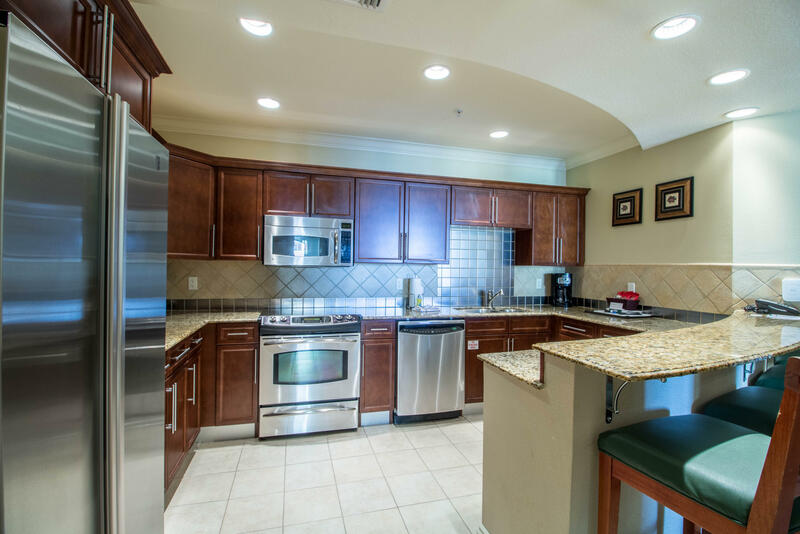 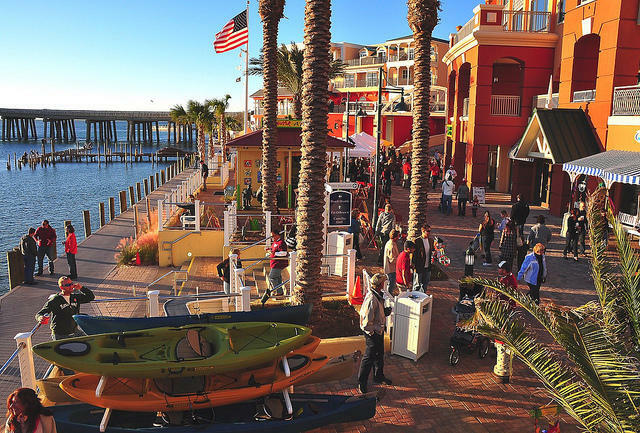 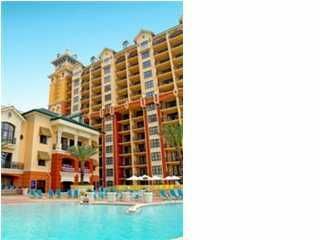 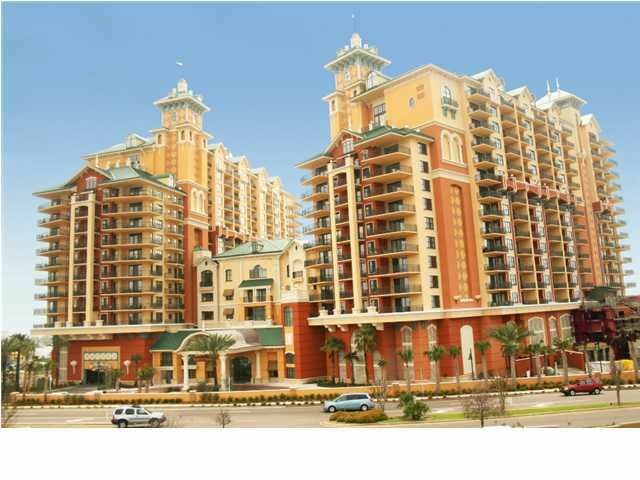 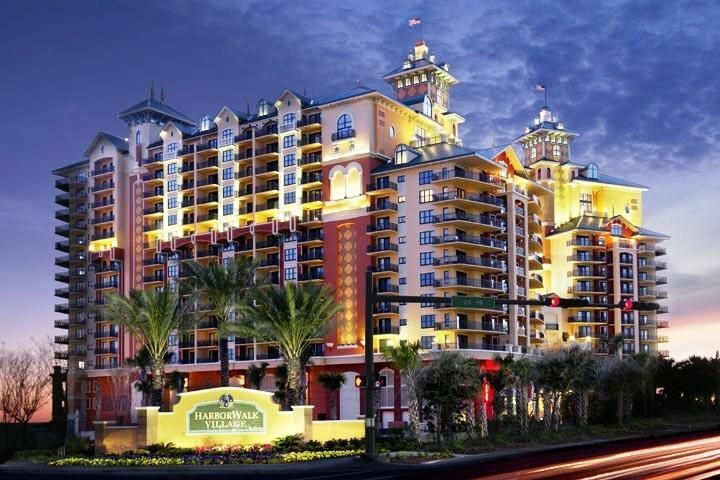 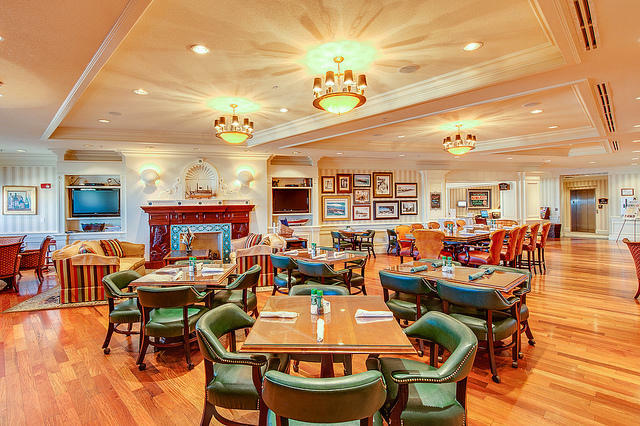 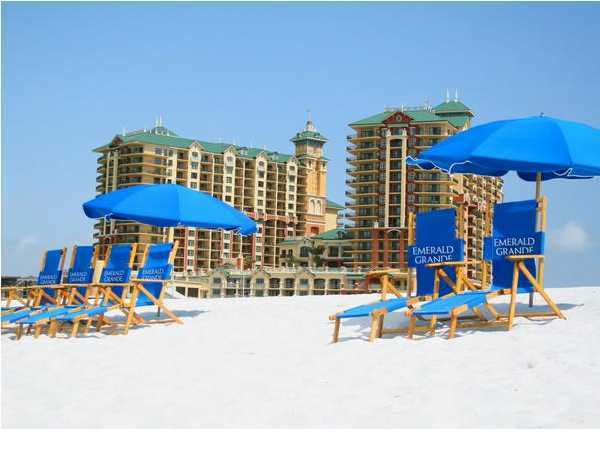 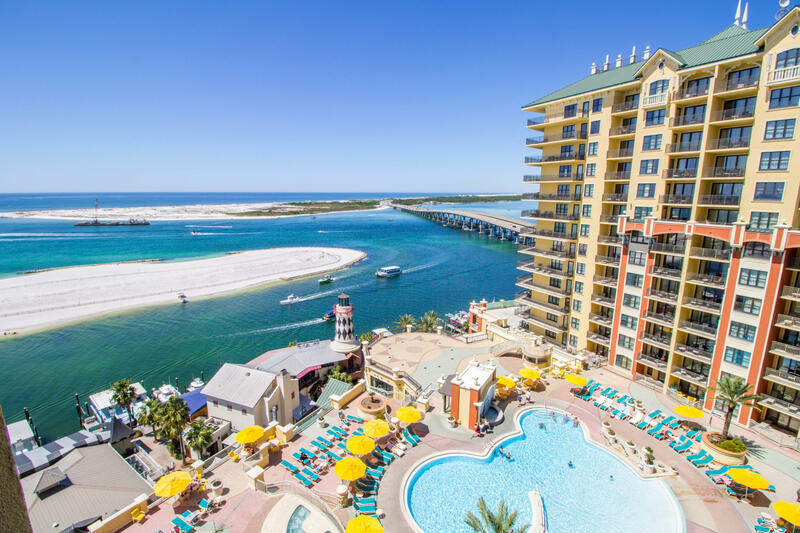 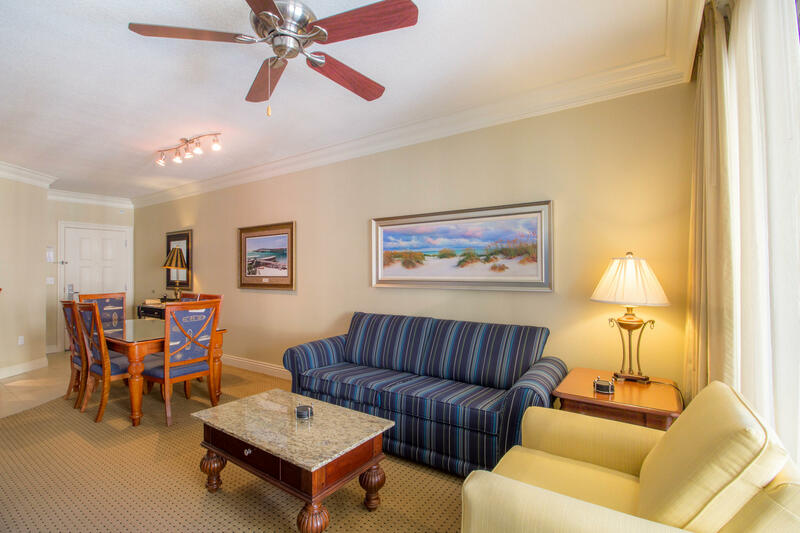 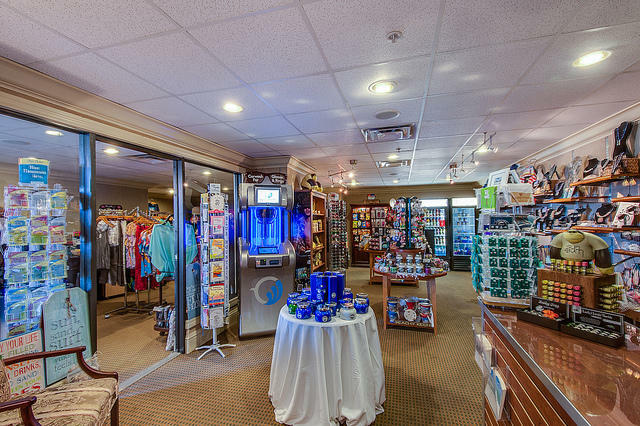 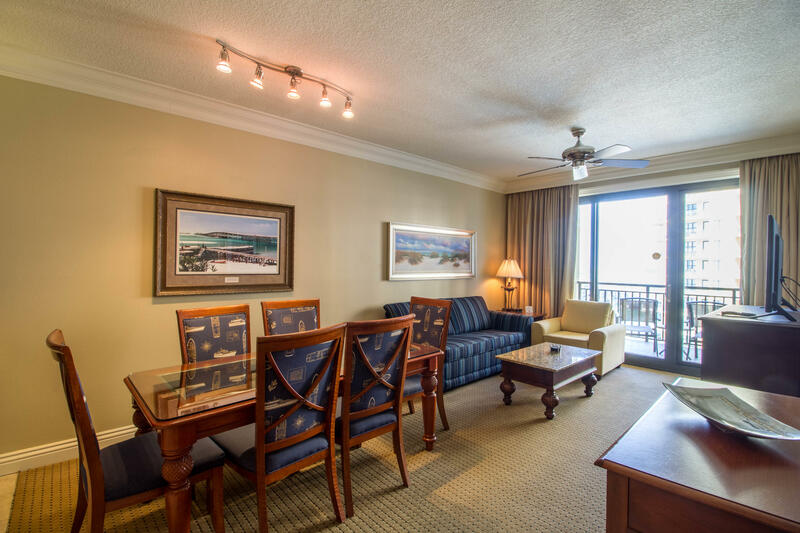 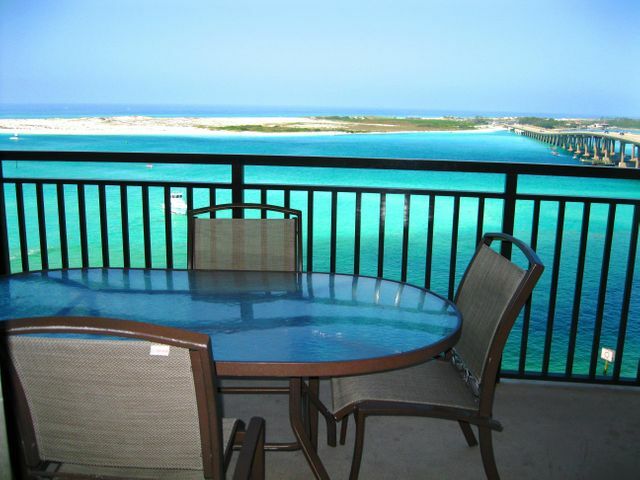 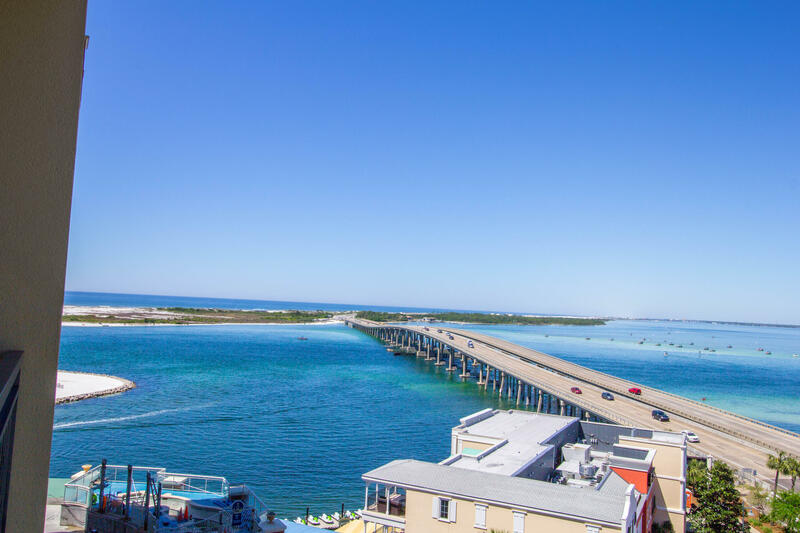 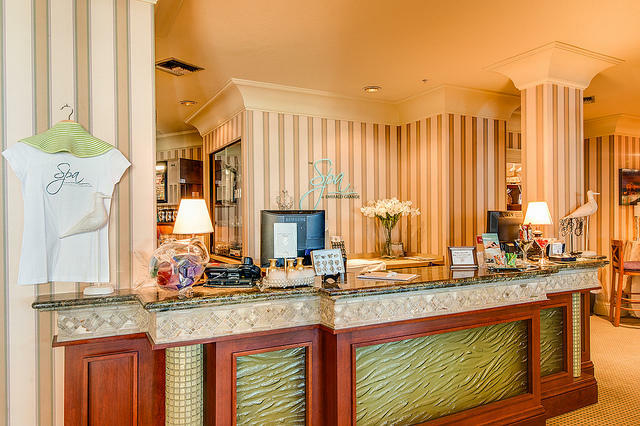 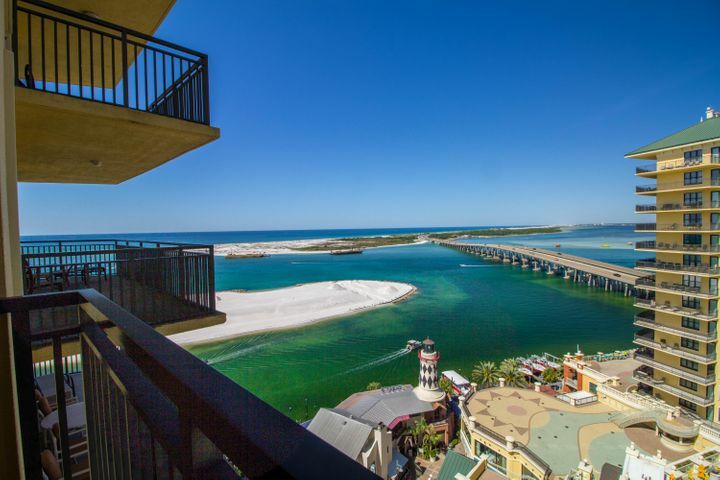 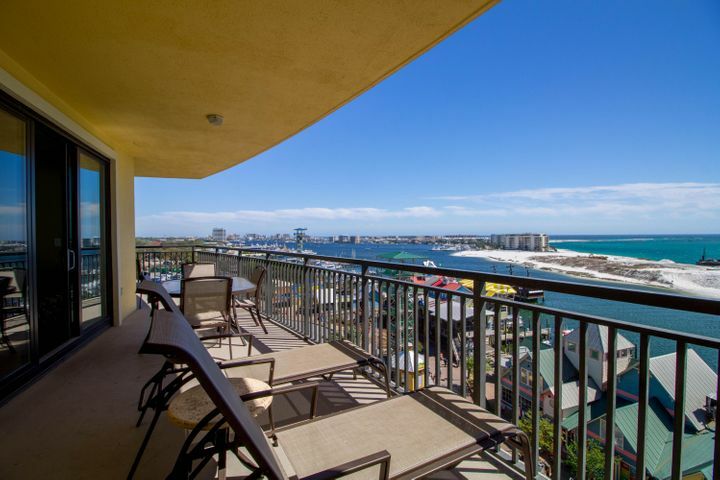 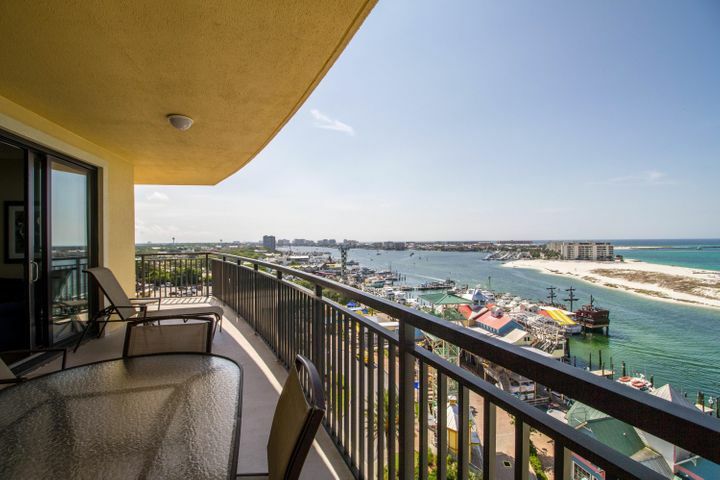 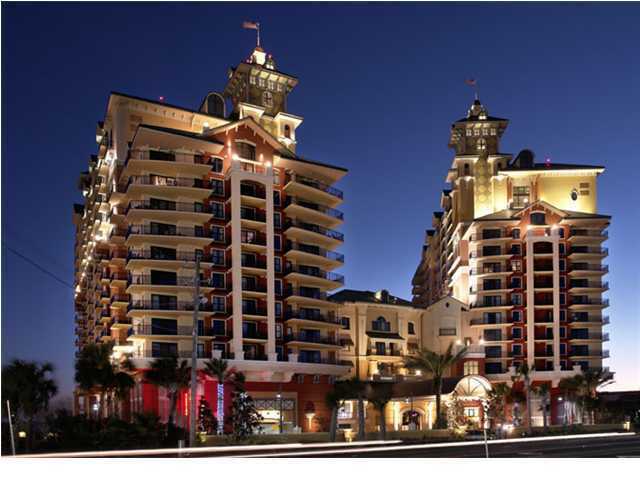 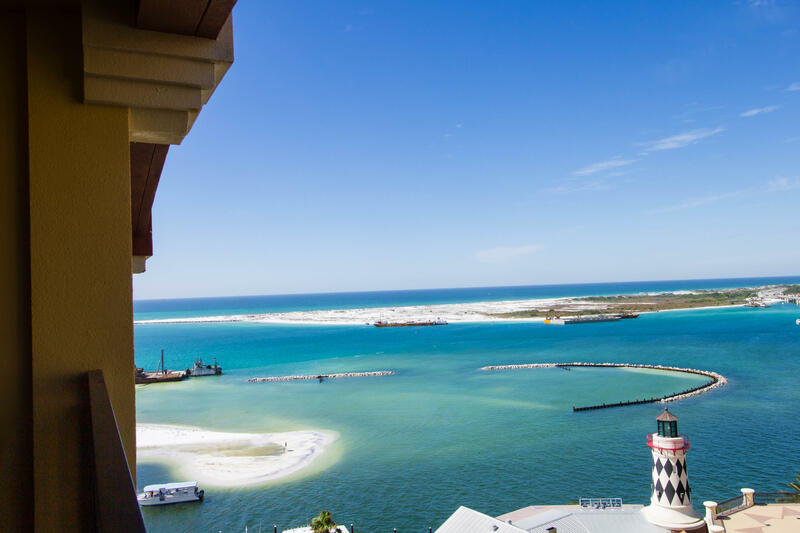 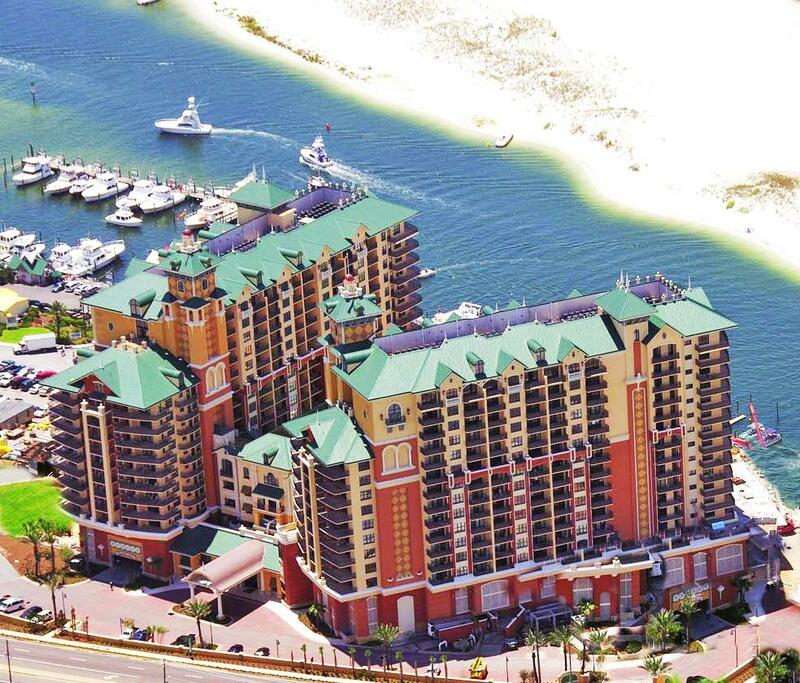 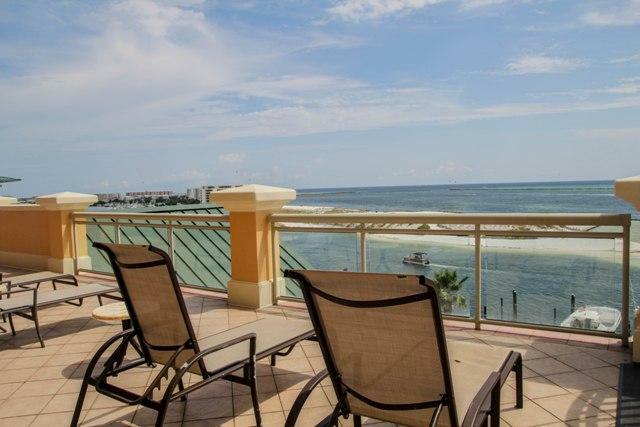 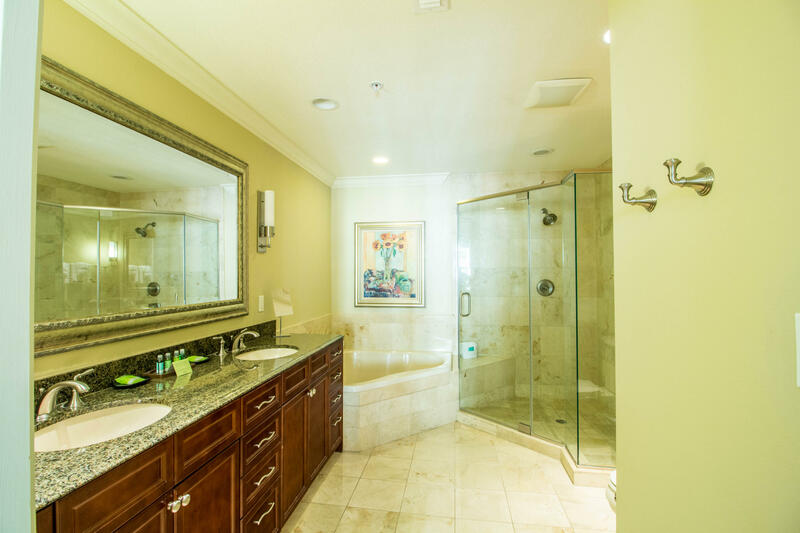 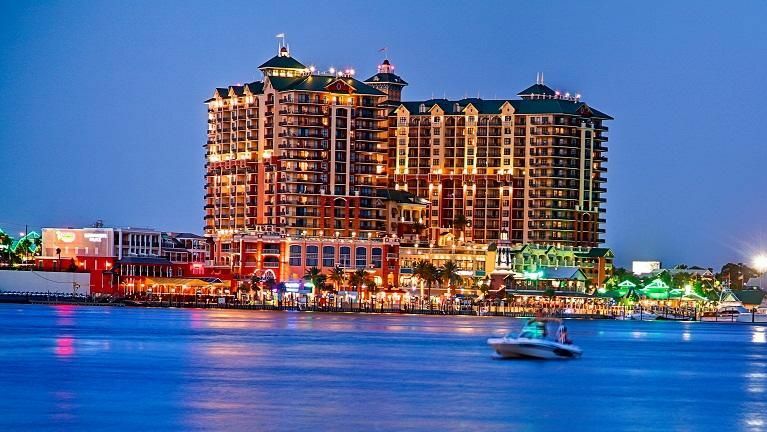 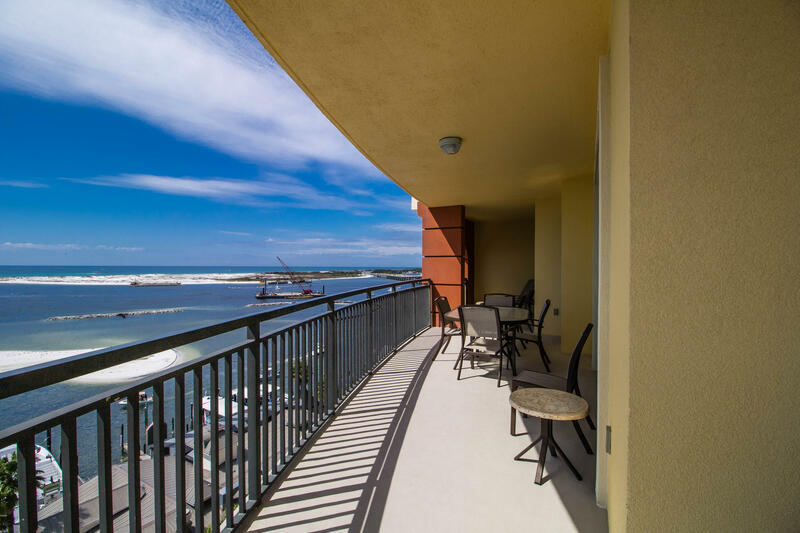 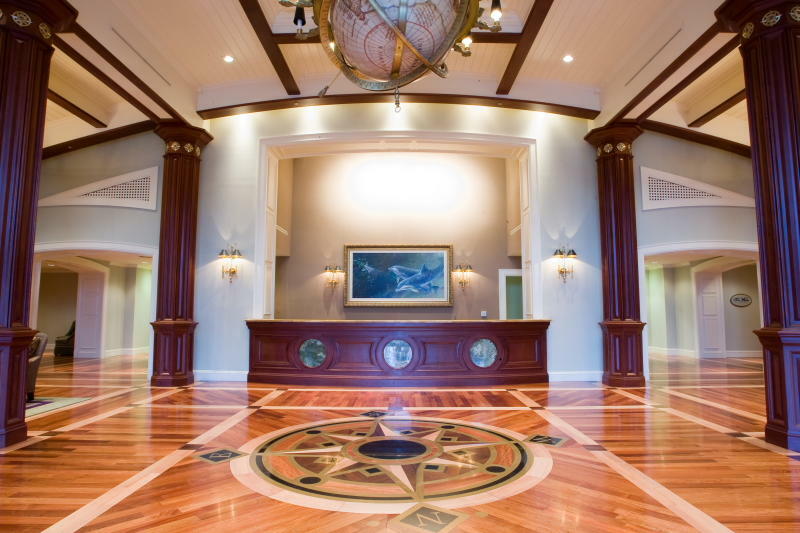 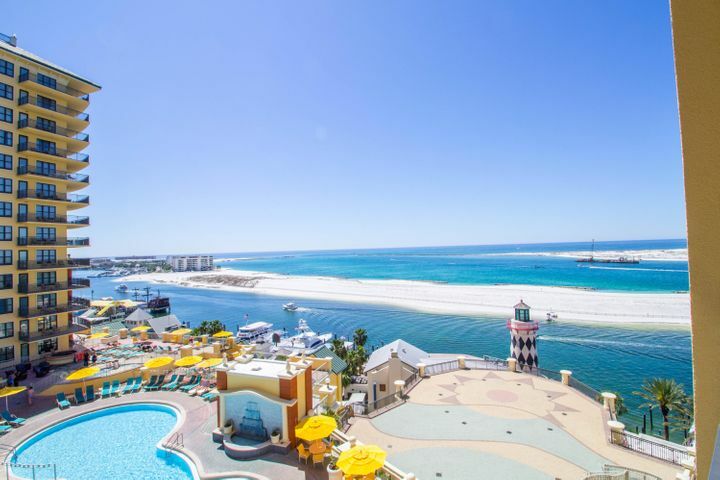 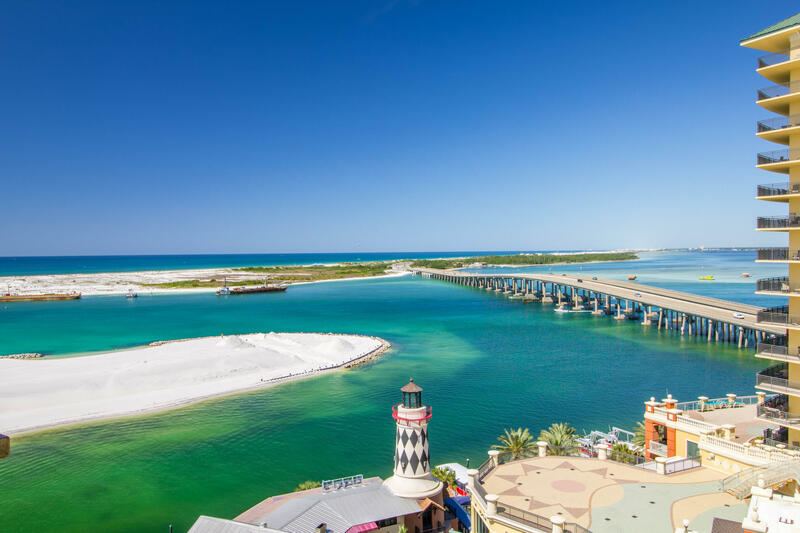 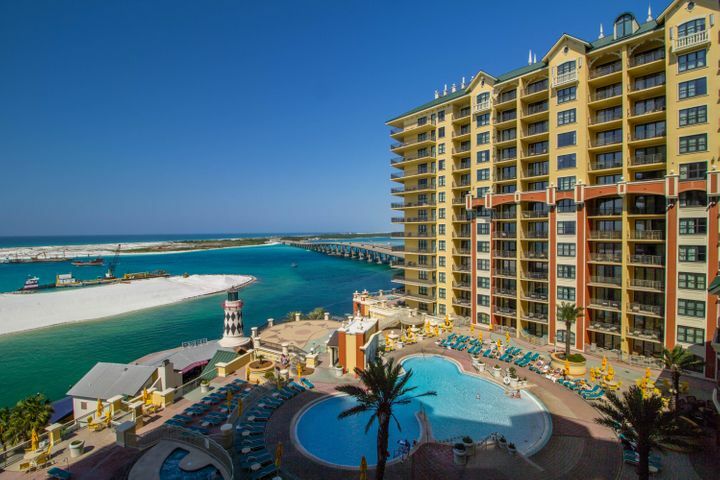 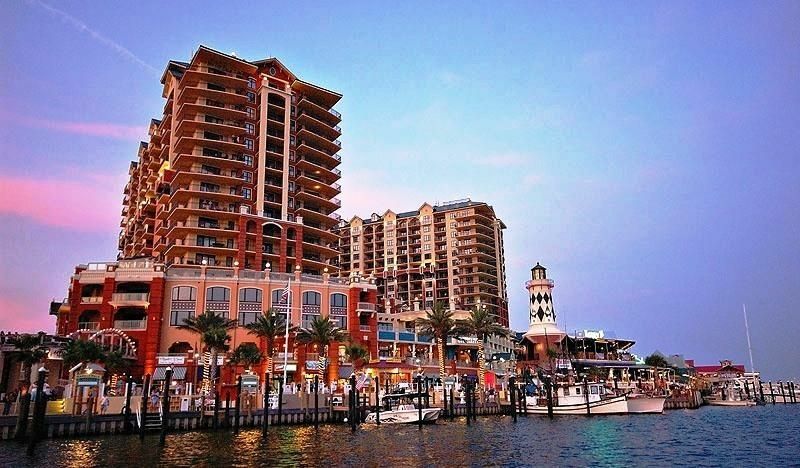 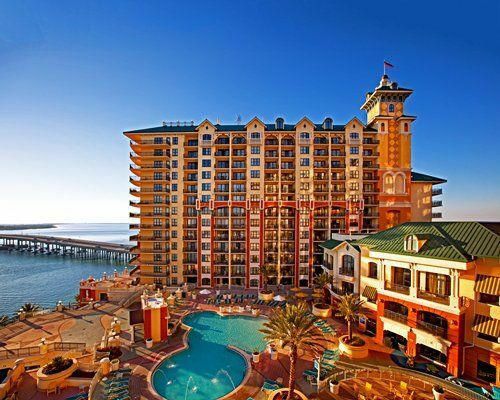 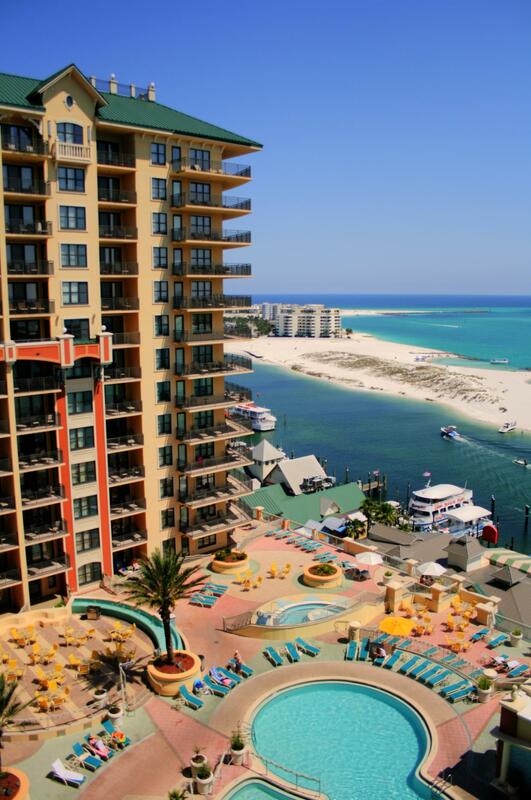 Water views include the East Pass, Destin Bridge, Crab Island and the Gulf of Mexico. 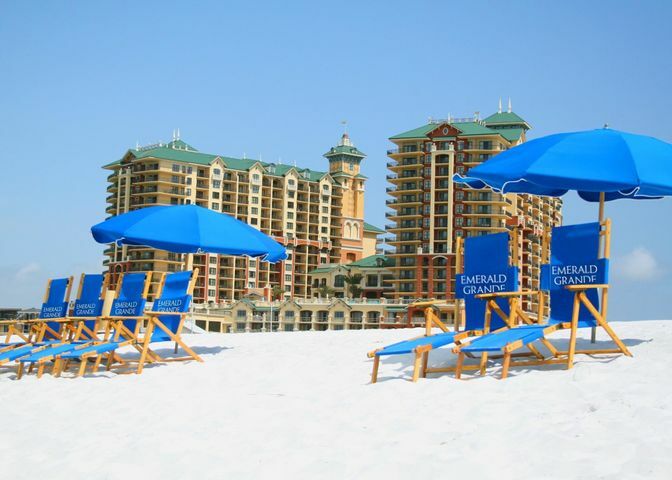 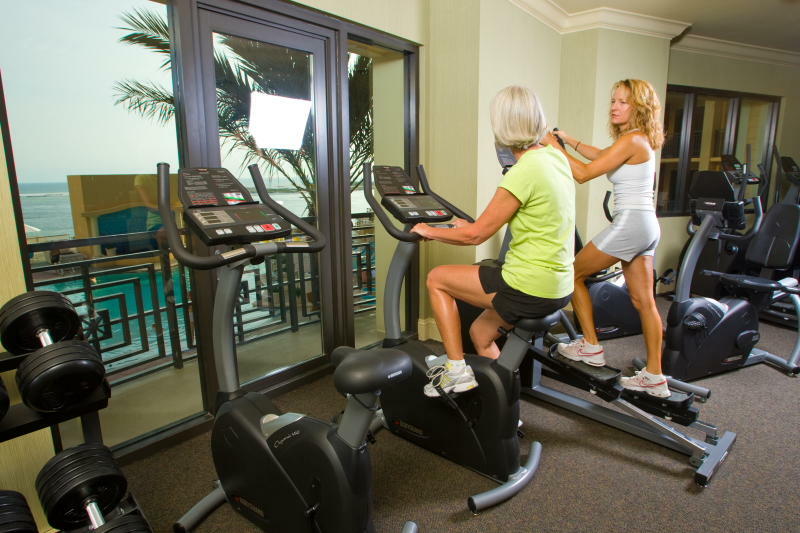 Amenities galore include The Spa at Emerald Grande offering 11 treatment rooms for individual and couple treatments, East Pass fitness center with cardiovascular equipment and free weights, water beach shuttle that will take owners to Destin's famous pristine, white beaches, 2,500 square foot Grande Vista Pool Deck,and much more.